France is known for its crisp and fruity takes on perfectly pink Rosé wine. 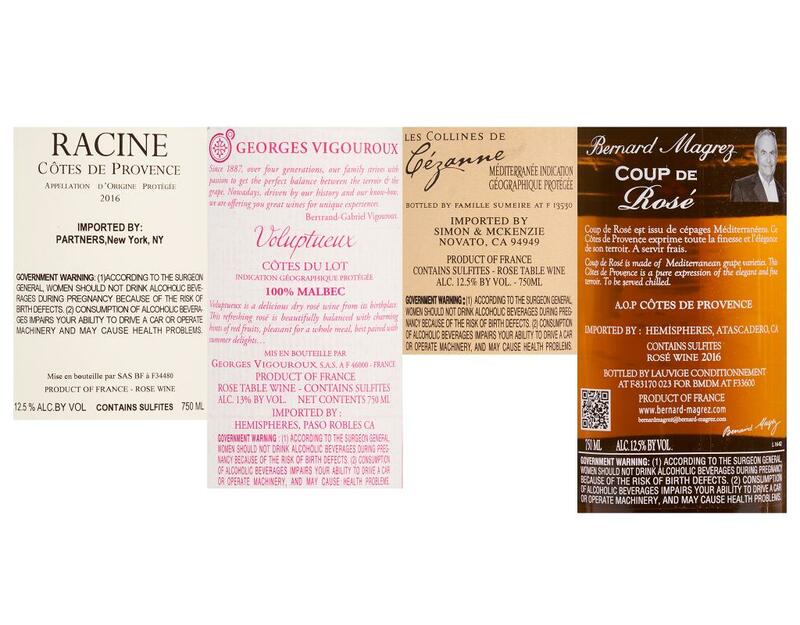 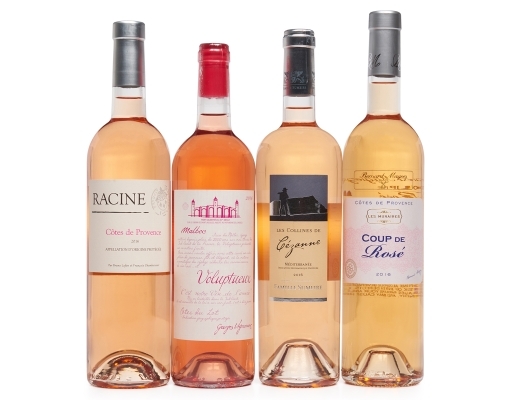 Get on-trend with this four-pack of dry French Rosé—it’s perfect for parties, especially if you’re serving grilled chicken and salads. 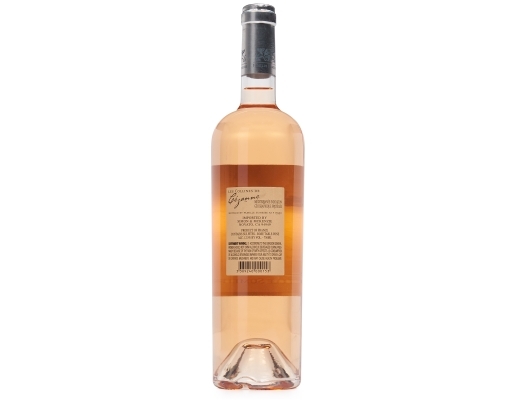 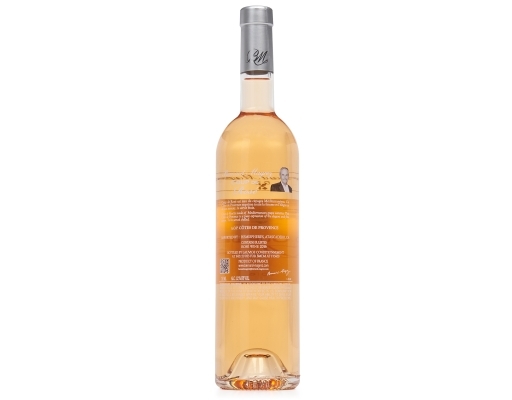 Racine Rosé -- Produced by Bruno Lafon, a descendant of an esteemed Burgundy winegrowing family, Racine Rosé from Côtes de Provence is a full and expressive wine with a mixture of fruity and floral tones. 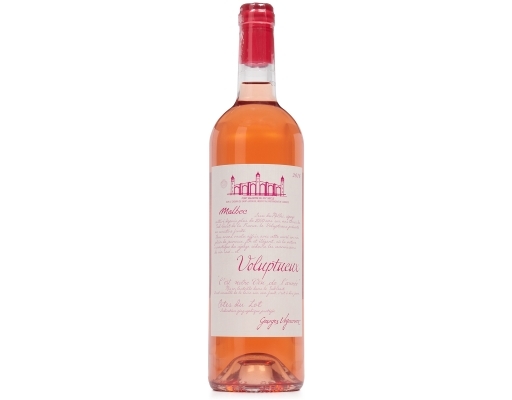 Voluptueux Malbec Rose -- A naturally fresh wine that is enjoyable all year long, this delicious, light Malbec rosé makes a fruity, vivacious aperitif, and is also ideal with salads, white meats, barbecued meats, Asian dishes and other spicy foods. 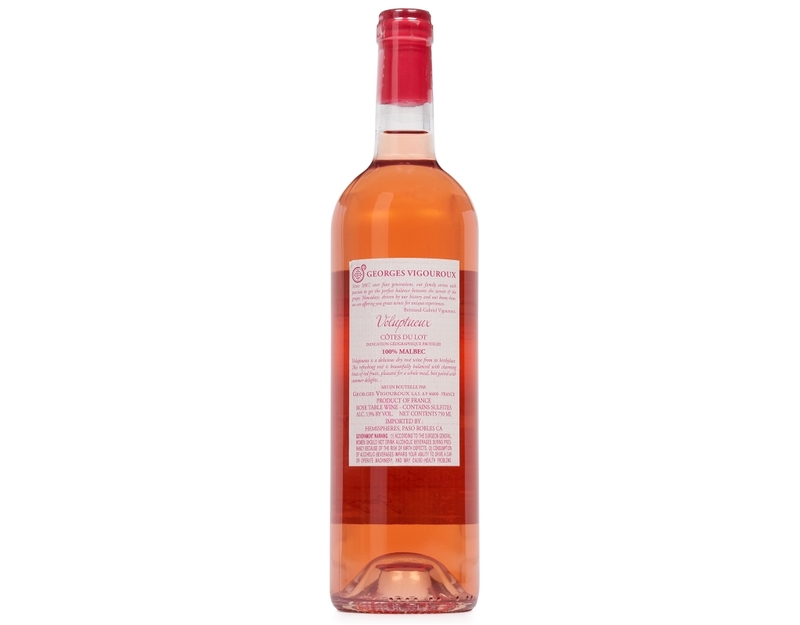 Les Collines de Cezanne Rosé -- This stunning French Rosé has a light, refreshing, and layered feel that shares the best of its Grenache and Cinsault grapes. 2016 Les Collines de Cézanne Rosé has a gorgeous salmon color in the glass, and starts with enticing strawberry aromas that are joined by white peach and zesty citrus on the palate. 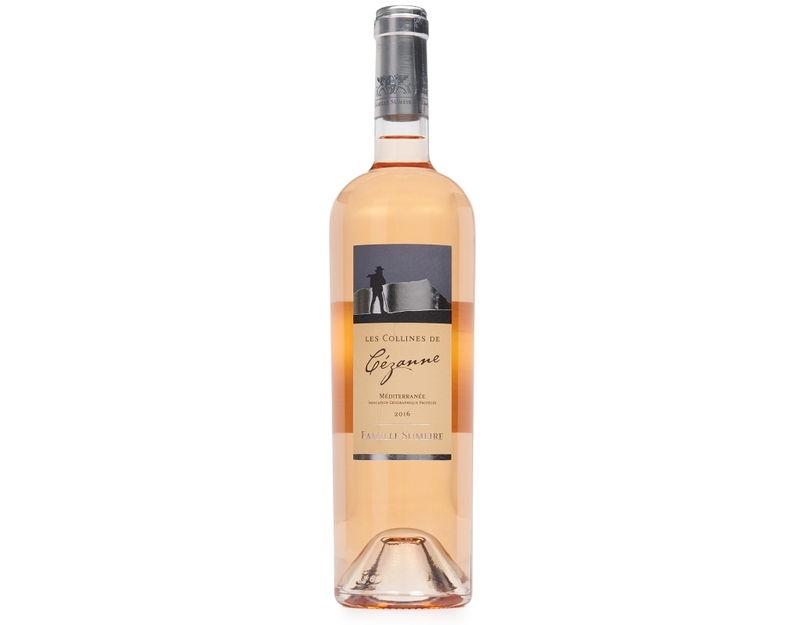 Enjoy this summery Rosé as an aperitif, and pour another glass with white meat and lamb main courses. 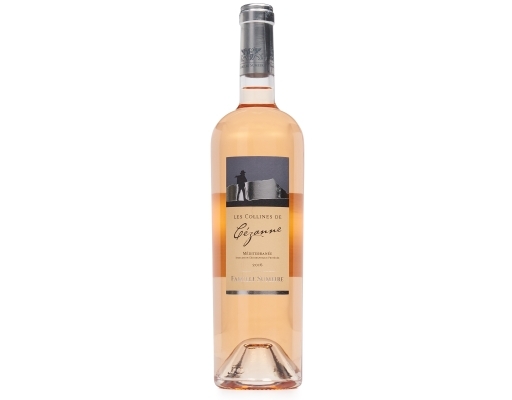 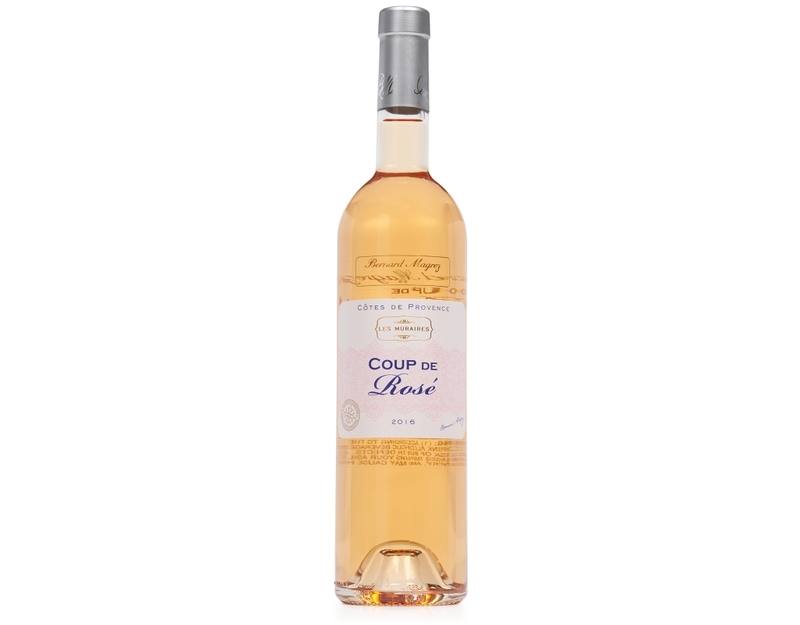 Les Muraires Coup de Rosé -- This Côtes de Provence Rosé from Bernard Magrez pleases with a light, succulent nose of fresh red fruits. Expressing the elegant and fine terroir, this blend of Mediterranean Grenache, Syrah, and Cinsault grapes is full-flavored, with a fresh and generous palate. 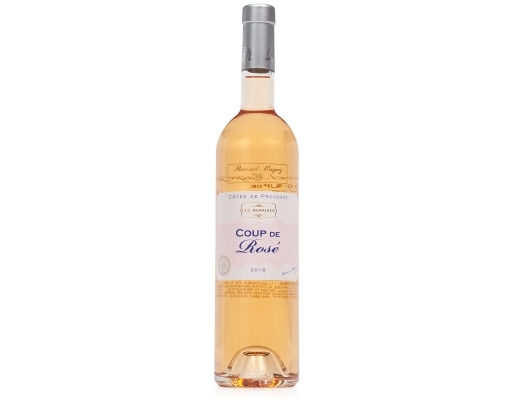 Enjoy it chilled.